Location : 1114 BUDAPEST, KELENHEGYI STR 4. 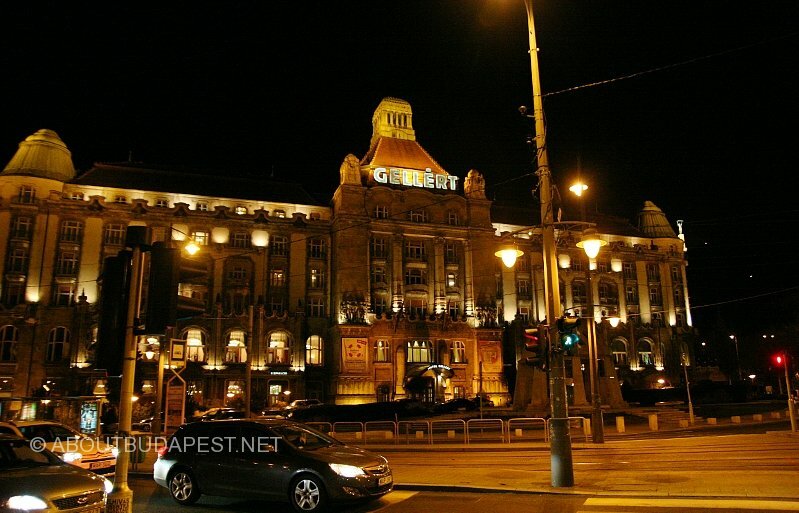 The most luxury spa in Budapest situated in a Five Star Gellert Hotel. The Hotel is a usual landlord of Spa conferencies.